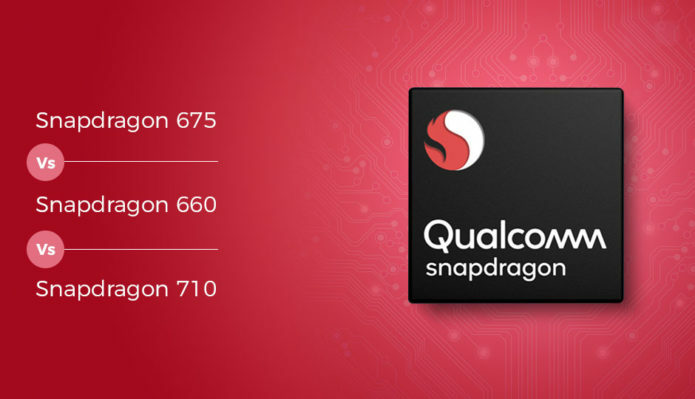 The smartphone chipset space has a handful of players including Qualcomm, MediaTek, Huawei, Samsung and Apple, out of which Qualcomm and MediaTek are the mass suppliers to a host of smartphone OEMs. While MediaTek has mostly focused on the budget segment, Qualcomm’s chips are present everywhere across multiple price segments. The company’s mid-range chips are especially popular since most of the action in the smartphone market happens in that segment.